This month I have organised for Ian Randall (@Kiwipom) to talk at the April XDDN meeting. I have also created a new twitter account @XDDN_AU from which I will be tweeting all of the sessions for Melbourne, Sydney & Perth. Be sure to follow it. Learn about creating great MVVM applications with LESS CODE. Ian Randall will be demonstrating how to use Caliburn.Micro to create cleaner XAML based applications. These techniques will work with WinRT (Windows 8), Silverlight, Windows Phone 7 and WPF. Time: 5:30 pm networking & pizza. Caliburn.Micro (http://caliburnmicro.codeplex.com/) is more than just an MVVM library, it’s a client application framework that works every bit as hard for your app that a web framework does: Logging, composition, binding, and much, much more. This session will cover getting started with Caliburn.Micro and give practical demonstrations of Convention Over Configuration, Actions, Screens & Conductors and will go a bit deeper under the covers (if we get time). He loves Melbourne, partly for the friendly Victorian people, but mostly for @aeoth’s legendary chocolate brownies. Windows 8 has been announced to the public and is being branded as “Windows reimagined”. This introductory session will show some of the new features coming with Windows 8. A touch first interface, user account syncing via the cloud, “charms”, app to app data sharing, and the ability to use a picture password to log into windows will all be demonstrated. So you’ve heard that Windows 8 has a new way of applications known as “Metro styled immersive apps”, but what does this actually mean? What is WinRT? Is Microsoft really making developers use HTML5 to create desktop apps? 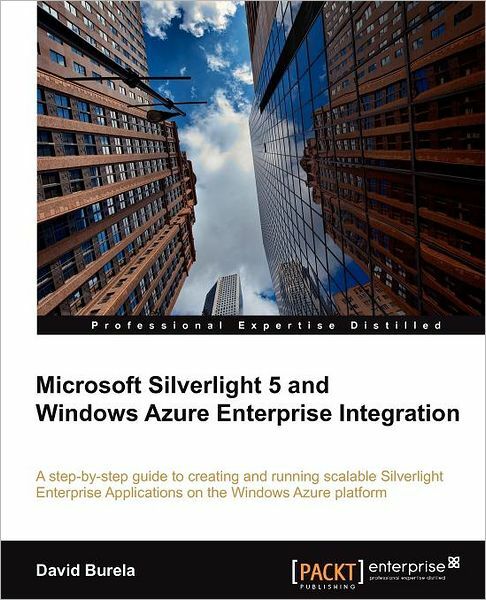 What about your previous investments in Silverlight? Join David Burela as he helps clarify what the new programming model is and what impact it will have on you. Explanations of WinRT and how to create basic applications will be shown.